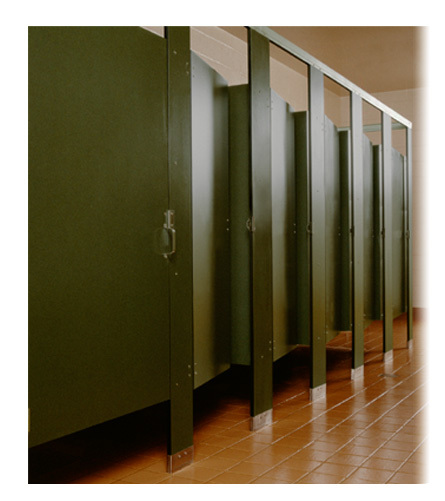 For over 20 years, Atlanta Sunbelt Products has been manufacturing restroom partitions for over 10,000 customers. Our plastic laminate products provides the best solution when durability and beauty are required. They provide architects and designers unlimited color and pattern selections, combined with graffiti resistance, ease of maintenance and durability.